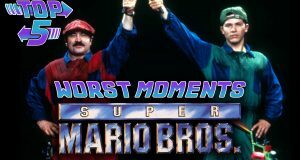 Walter, Aiyanna, & Heather count down the worst moments from the Super Mario Bros. Movie. 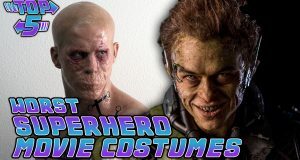 Heather & Aiyanna talk about the new Star Trek films, Kim Possible movie cast, Venom's new trailer, and more on this week's Orbit Report. 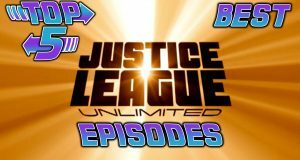 Walter, Aiyanna, & Heather count down their picks for Top 5 Best Justice League Unlimited episodes. 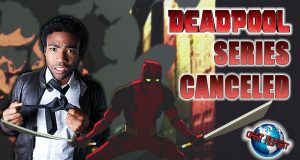 Heather & Aiyanna talk about the now canceled Donald Glover Deadpool series as well as trailers for Cargo and The Darkest Minds on a new Orbit Report. 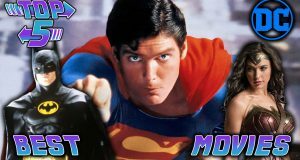 Walter, Heather, & Aiyanna count down their Top 5 picks for Best DC Movies. 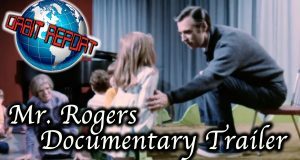 Heather & Aiyanna talk casting news for the Lego Movie sequel and Men in Black spinoff as well as trailers for Deadpool 2 and Mister Rogers on a new Orbit Report. 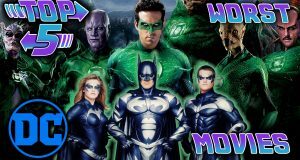 Aiyanna, Heather, and Walter count down the 5 worst DC movies. 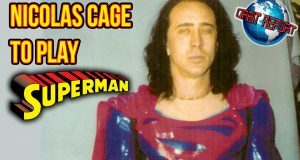 What are your picks for worst DC movies? Aiyanna & Heather talk trailers for Marvel's Infinity War and Fantastic Beasts: The Crimes of Grindelwald as well as casting news for Teen Titans GO! on a new Orbit Report. 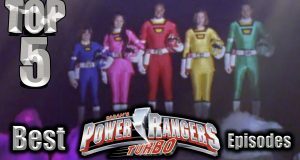 The best episodes of Power Rangers Turbo are counted down on a new Top 5, but Dino Rob has other ideas.